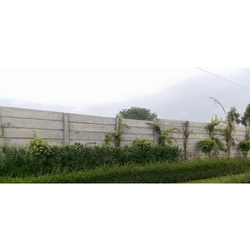 Manufacturer of a wide range of products which include rcc compound wall, pre-stressed compound wall and precast compound wall. 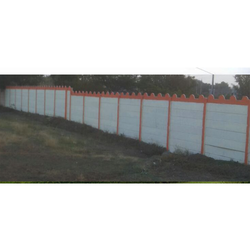 With years of skill of this domain, we are competent to present the top quality range of RCC Compound Wall. Our products are manufactured with industry accepted raw material and advanced techniques. We are providing our products in different sizes that meet on industry norms. In addition, these products are stringently tested by our quality analysts in order to perfect delivery. 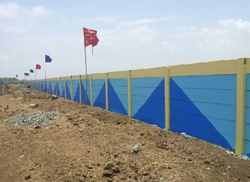 We are offering a board range of Pre-Stressed Compound Wall to our customers. These products are developed utilizing the optimum quality material, bought from dexterous and reliable merchants of the market. In addition, our presented product is inspected by industry professionals in order to deliver top quality range to our customers. 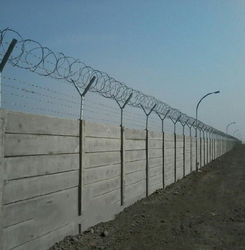 Our firm is providing a wide range of Precast Compound Wall to our valued customers. Offered products are developed utilizing the top quality raw material and contemporary techniques. Due to longer life, sturdy structure and nominal rates, these products are extremely admired in the market. To maintain the quality, our products are carefully inspected by quality analysts on diverse industry parameters.